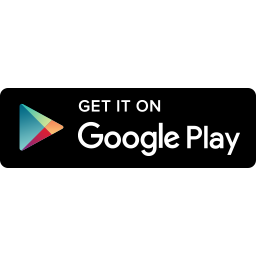 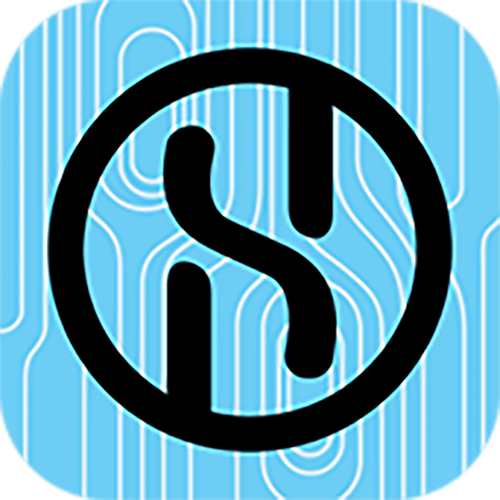 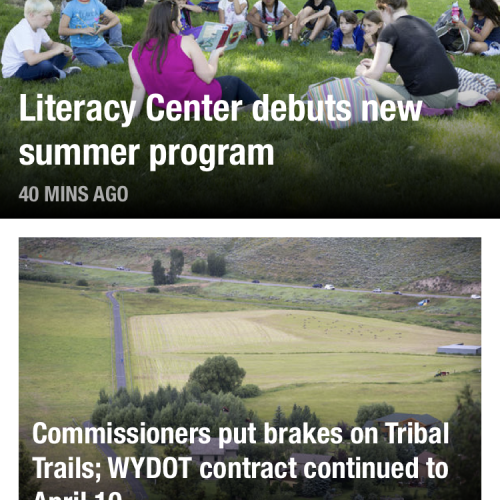 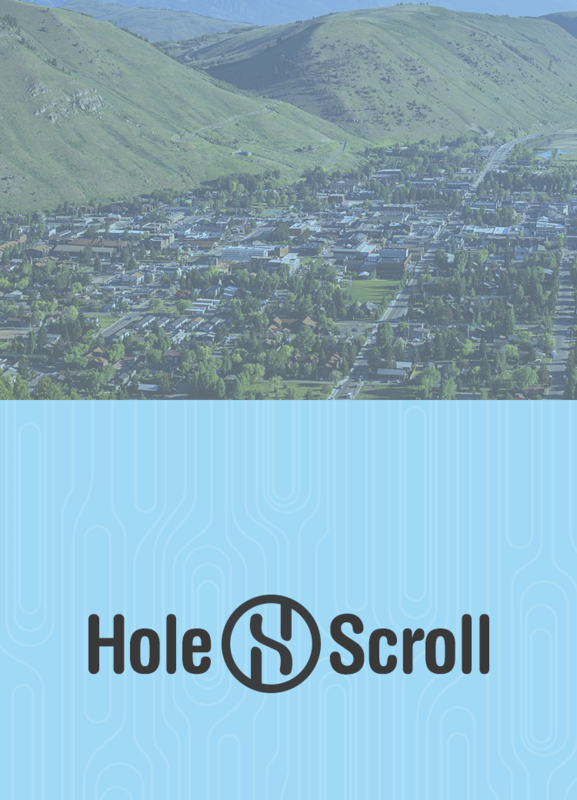 Hole Scroll is Jackson Hole’s breaking news app with daily updates and push notifications of the latest local news and info to keep you in the loop and inform your day. 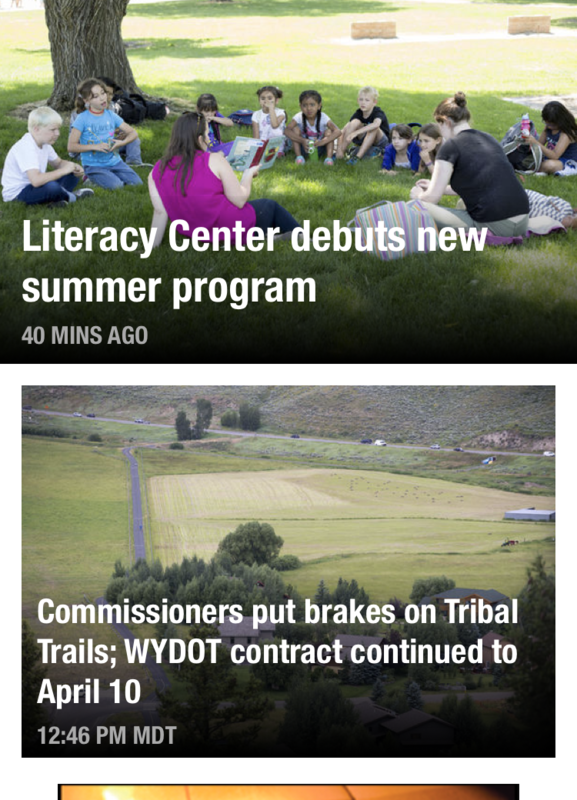 Top stories, breaking news, developing news briefs, things to do, stuff to see, photos, video, and more. 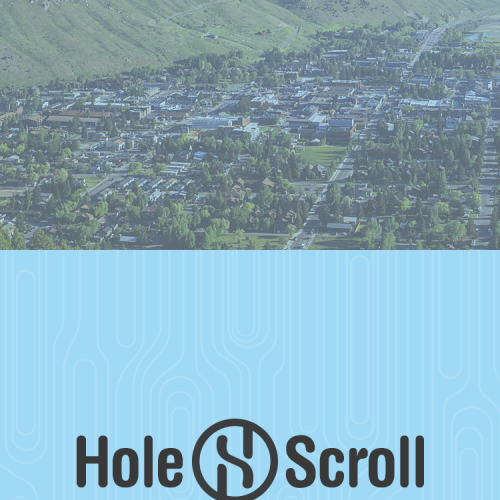 It’s wound up and down daily by a crew of local journalists and is not exactly the app you’d expect – it’s the Hole Scroll. 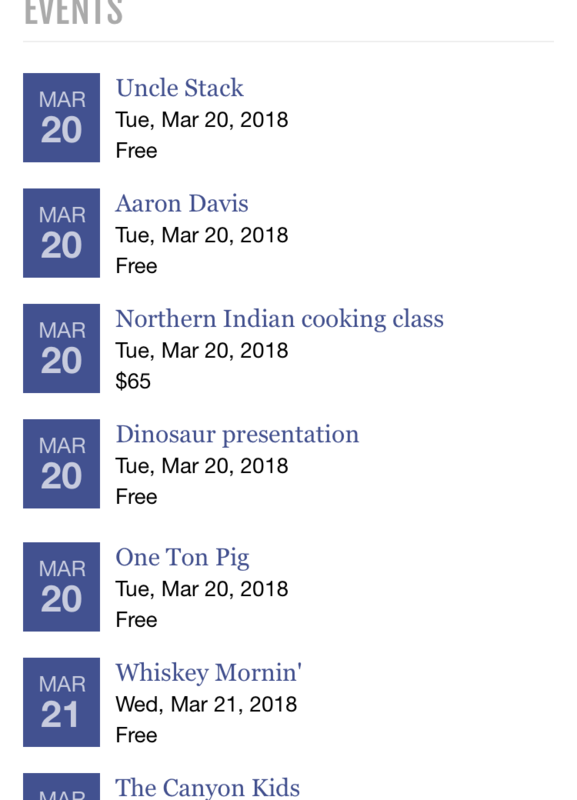 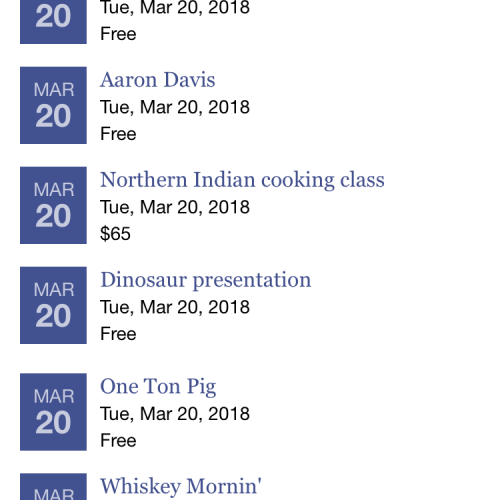 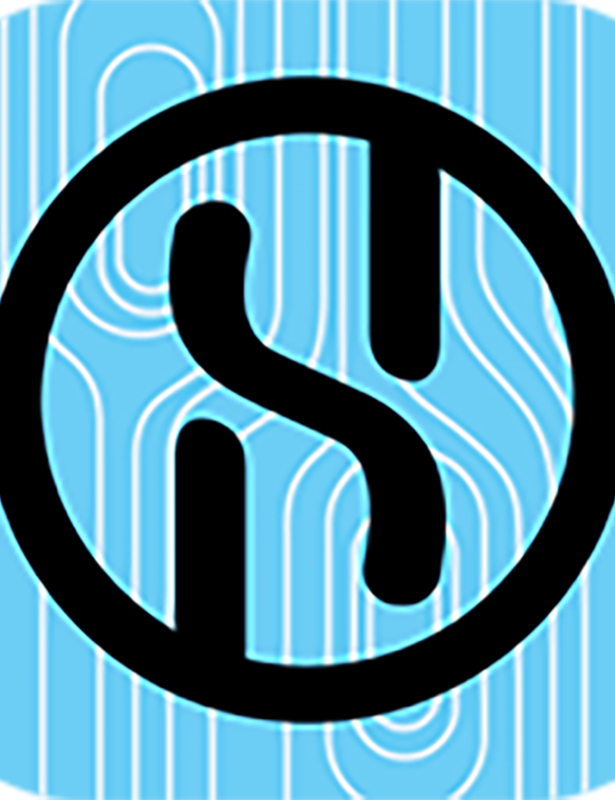 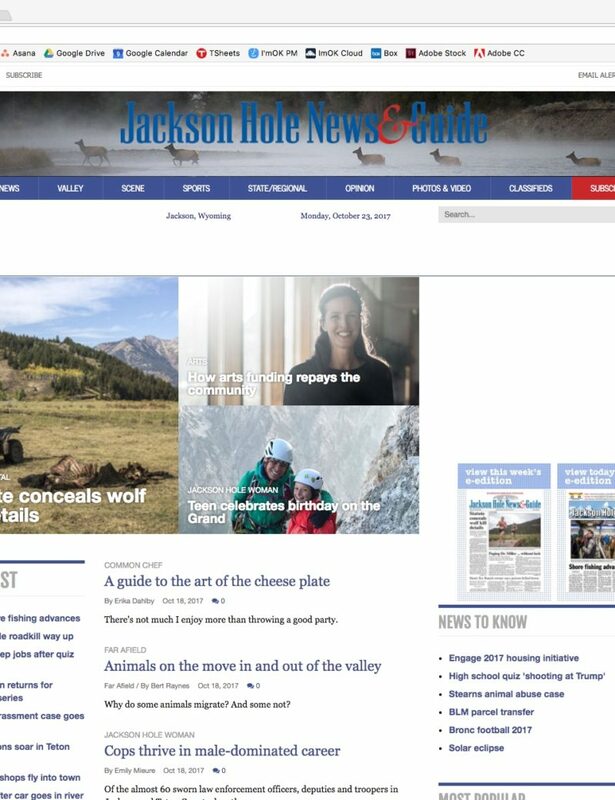 The Hole news Scroll is curated by journalists with names, edited for reliability and updated on the fly to give Hole Scroll readers the latest news in Jackson Hole.